Garforth-based United Autosports is heading out to Daytona International Speedway, Florida confident in its driver line-up and machinery ahead of the Roar Before the Rolex 24. 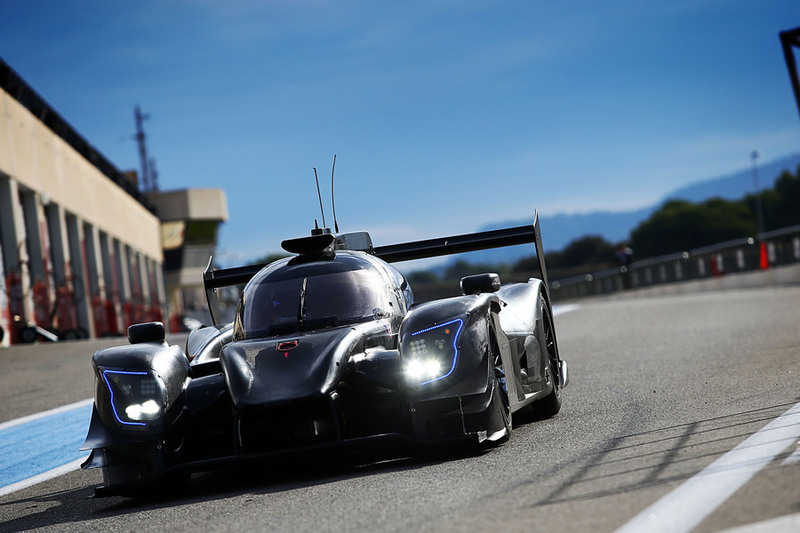 The team’s #23 Ligier JS P217 will be piloted by double Formula 1 World Champion Fernando Alonso, 2018 McLaren Formula 1 test driver Lando Norris and experienced prototype driver Phil Hanson. 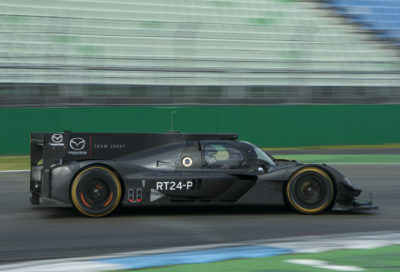 The #32 entry will have another equally famous name in its line-up when 2017 FIA World Endurance Championship LMP2 champion Bruno Senna joins ex-Formula 1 and DTM star Paul Di Resta and United Autosports regular drivers Will Owen and Hugo de Sadeleer behind the wheel in the traditional build-up to the opening round of the IMSA WeatherTech SportsCar Championship. 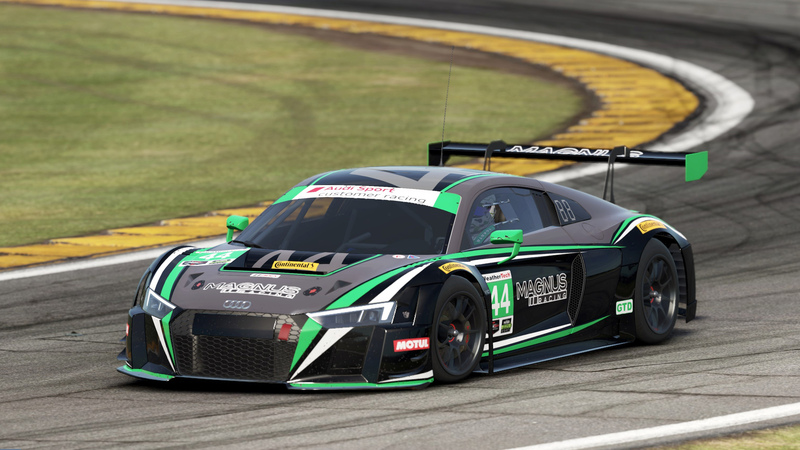 Both entries have strength in depth in their drivers. Alonso’s experience at the highest level of single-seater racing is well-known. Lando Norris won the 2017 FIA Formula 3 European Championship and was named as 2018 test and reserve driver for the McLaren Formula 1 team in November. Phil Hanson competed in the LMP2 class in both the 2017 European Le Mans Series and FIA World Endurance Championship with Tockwith Motorsports. Bruno Senna drove alongside Julien Canal and Nicolas Prost in the #31 Vaillante Rebellion ORECA 07 to win the 2017 FIA WEC LMP2 title by 11 points. Senna drove a brilliant final stint at the season-finale in Bahrain to take the class victory, grappling with power-steering problems whilst being pursued by Oliver Jarvis in the #38 Jackie Chan DC Racing entry. Will Owen and Hugo de Sadeleer drove alongside Filipe Albuquerque in the #32 United Autosports Ligier JS P217 to finish second in the LMP2 Teams Trophy in the 2017 European Le Mans Series, finishing second in the final round at Portimão. 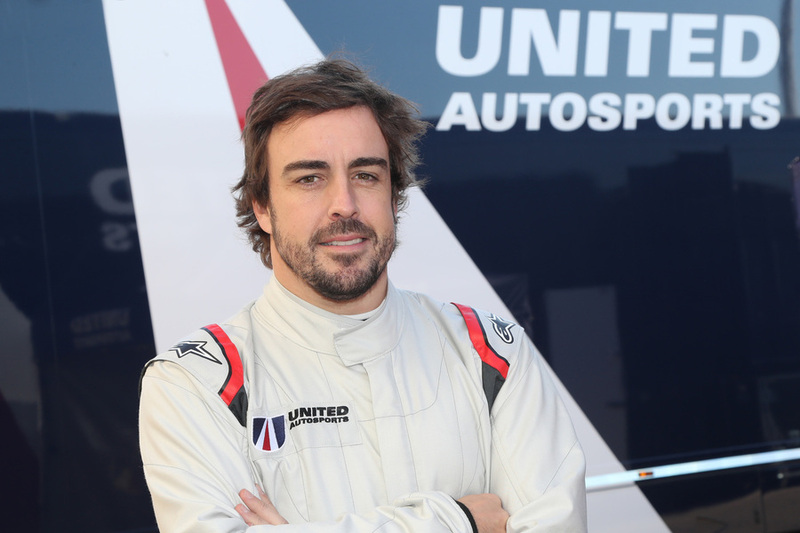 Fernando Alonso is looking forward to his first taste of top-level endurance competition. Paul Di Resta is also looking forward his debut in endurance racing. Team owner and Chairman, Zak Brown, who introduced his Formula 1 driver to the Indy 500 in 2017 is equally raring to go. 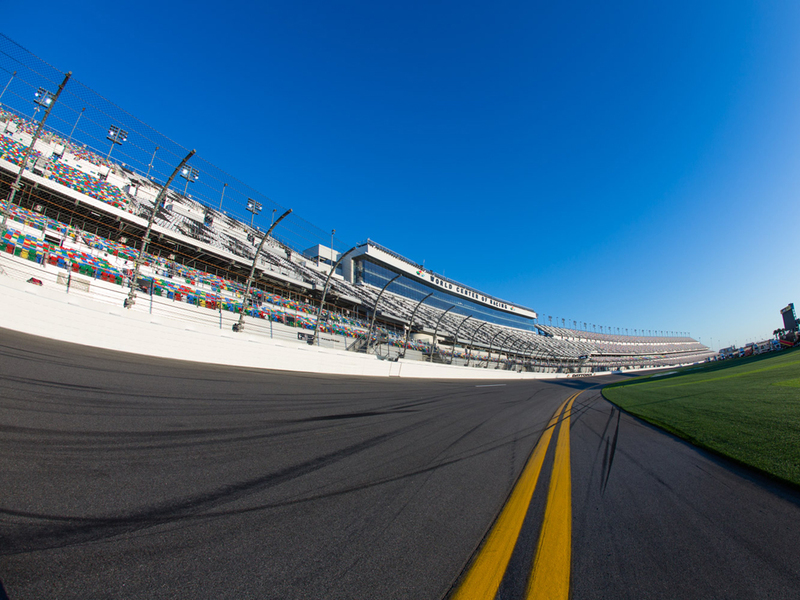 The Roar Before The Rolex 24 at Daytona gets underway at 11:00 local time on Friday January 5.